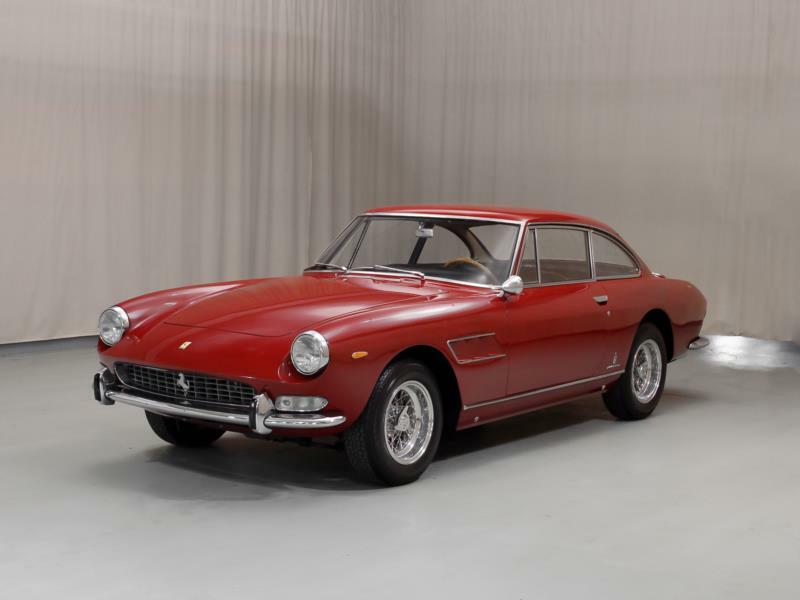 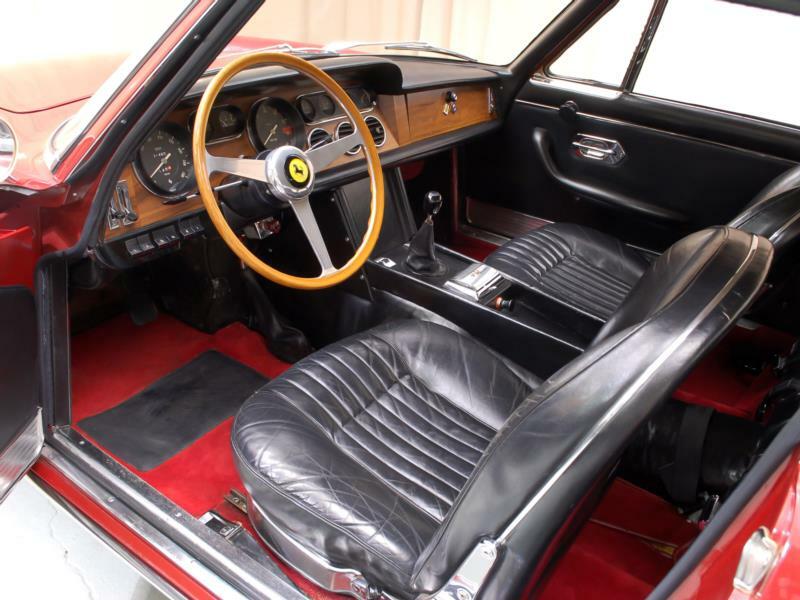 The Ferrari 250 GTE not only proved that a Ferrari could have four seats and still be considered a true example of the breed by Ferraristi, its practicality and subsequent sales numbers ensured from then on that a 2+2 would always be in the sales catalogue for the marque from Maranello. 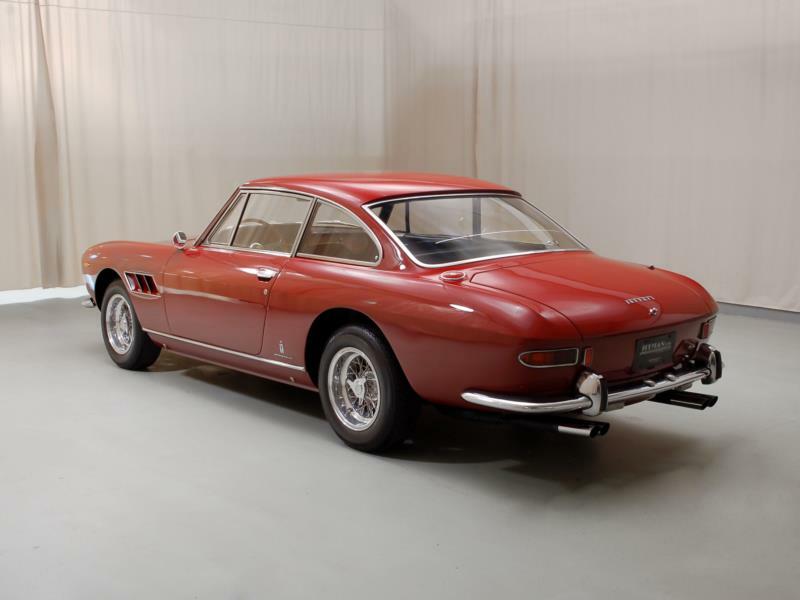 The end of the 250 GTE production run saw 50 examples of the 330 America built, which was merely a 250 GTE with the new 4-liter V-12, and these cars are typically seen as the capstone on the 250 series even though they had the "330" designation to go with their larger engine. 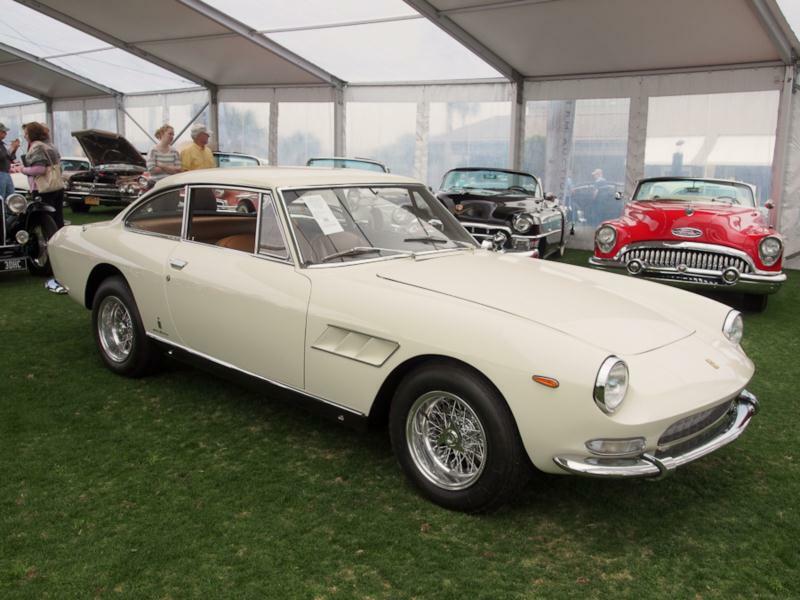 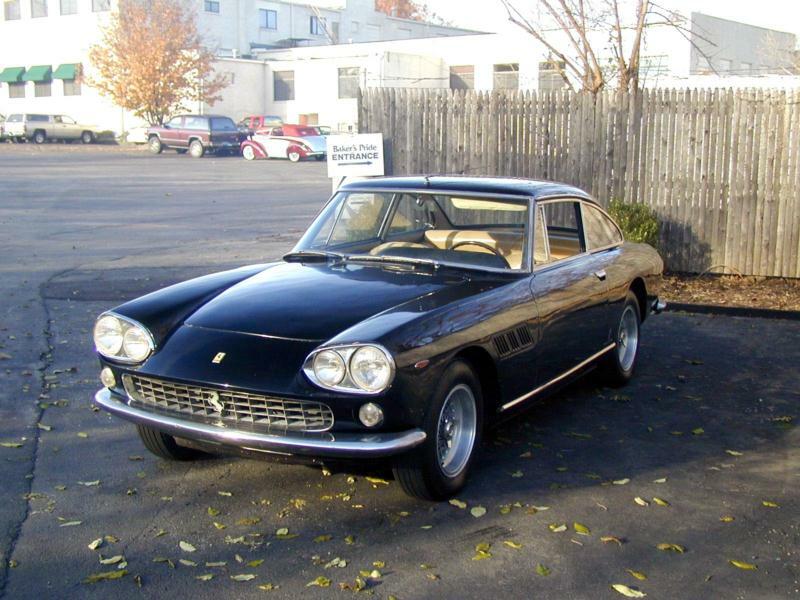 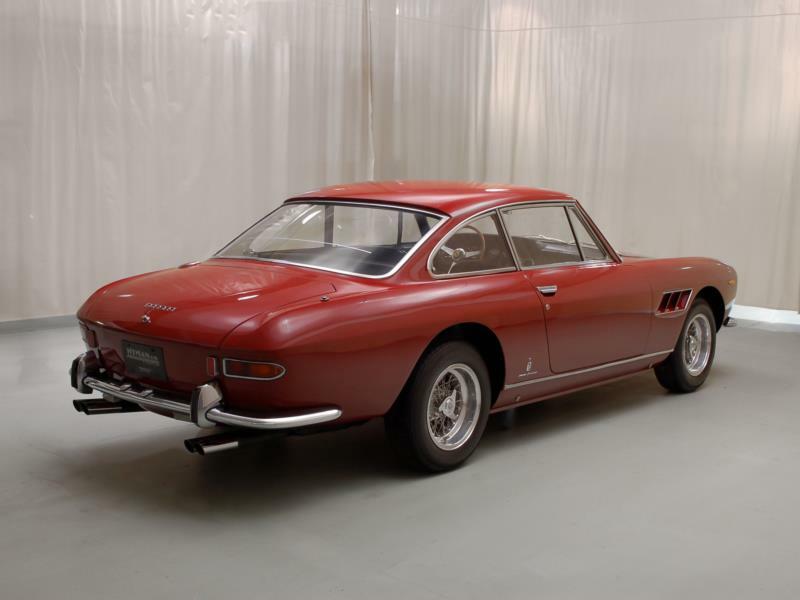 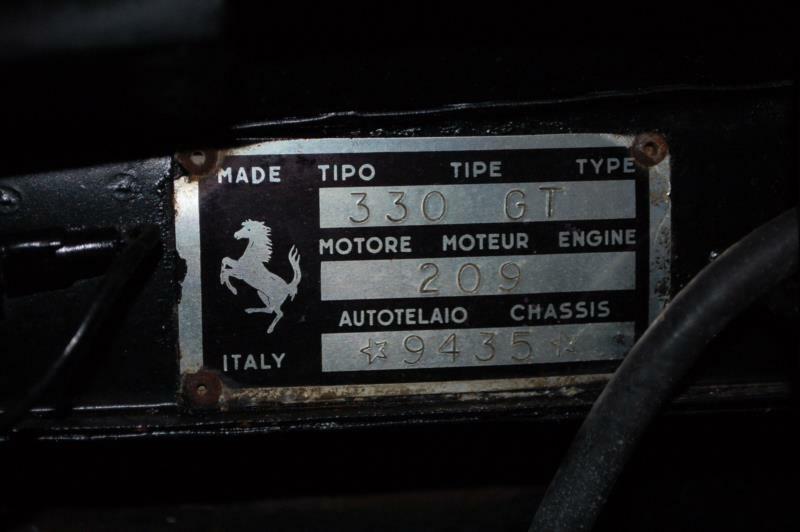 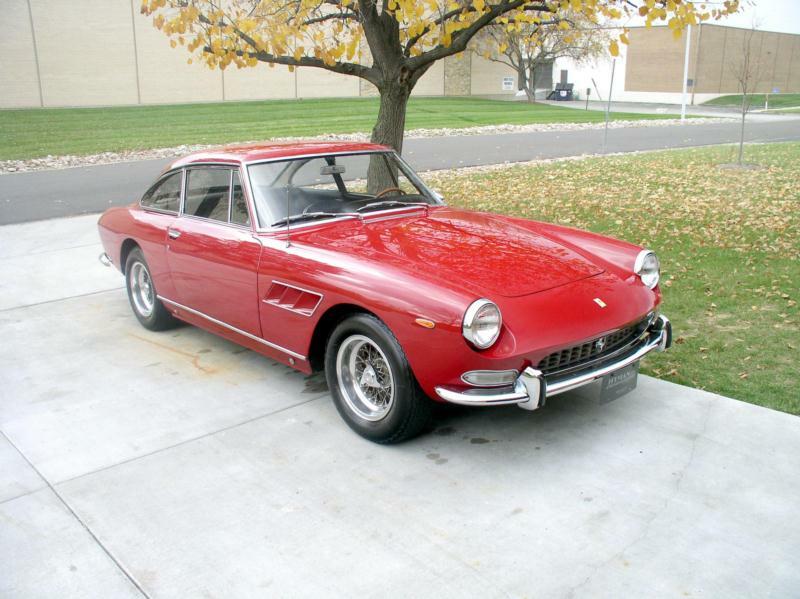 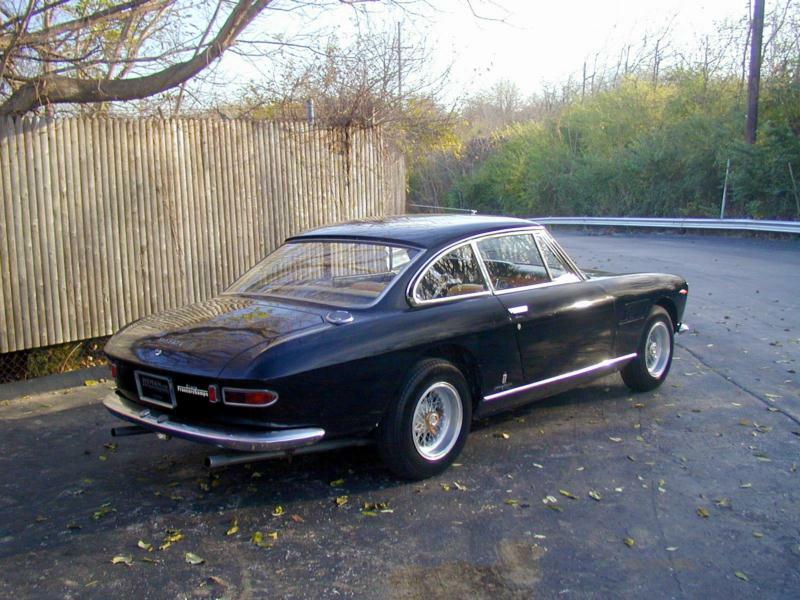 In 1964, however, the real 250 GTE replacement and beginning of the 330 series appeared in the form of the 330 GT 2+2. 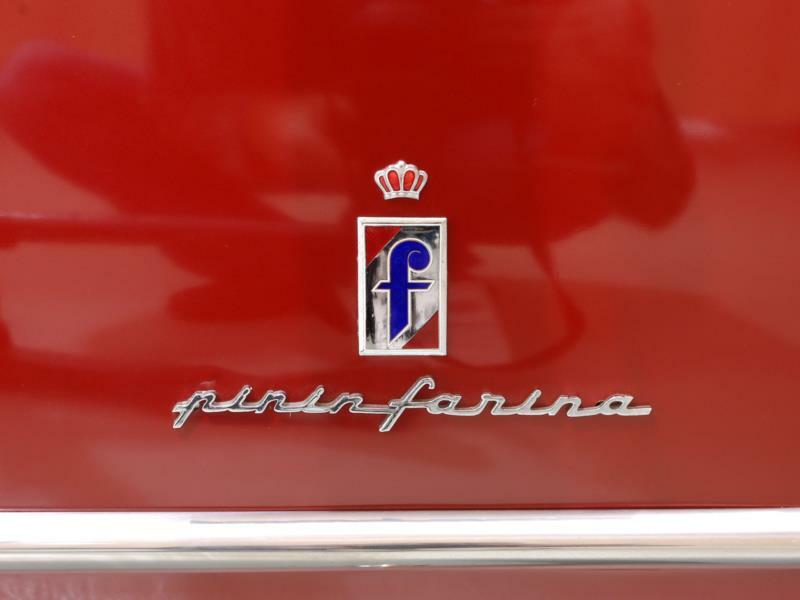 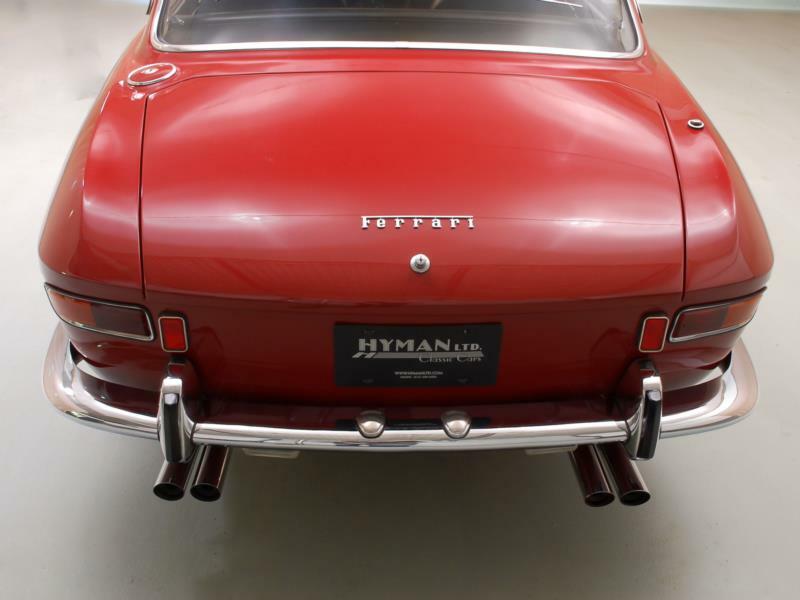 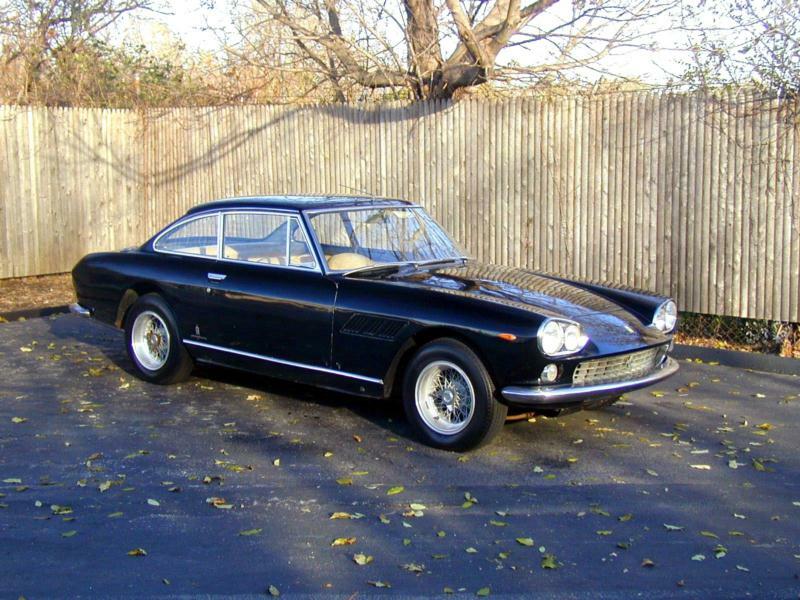 Though the public was shocked by its front-end styling that included large quad headlights further emphasized by chrome surrounds, the balance of its Pininfarina styling was viewed favorably and the new 2+2 had substantial improvements over its predecessor. 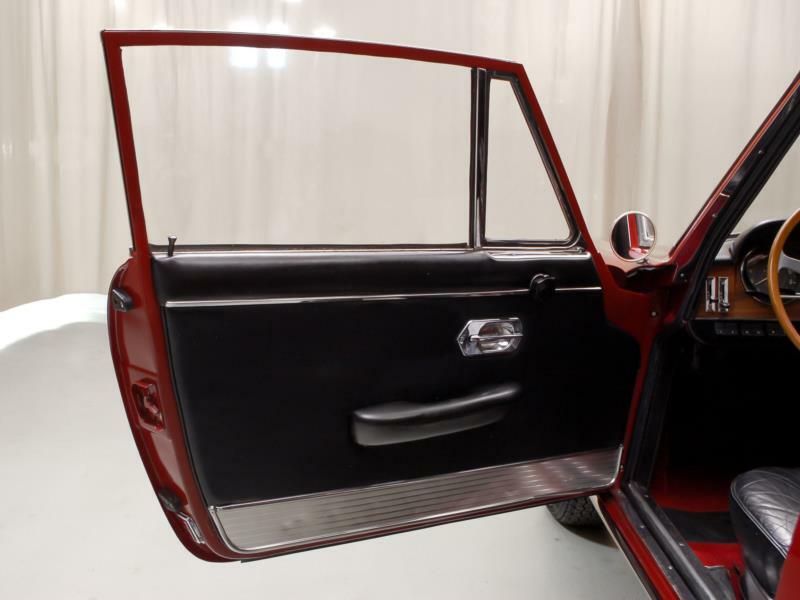 In all, the model garnered much praise from the press at the time. 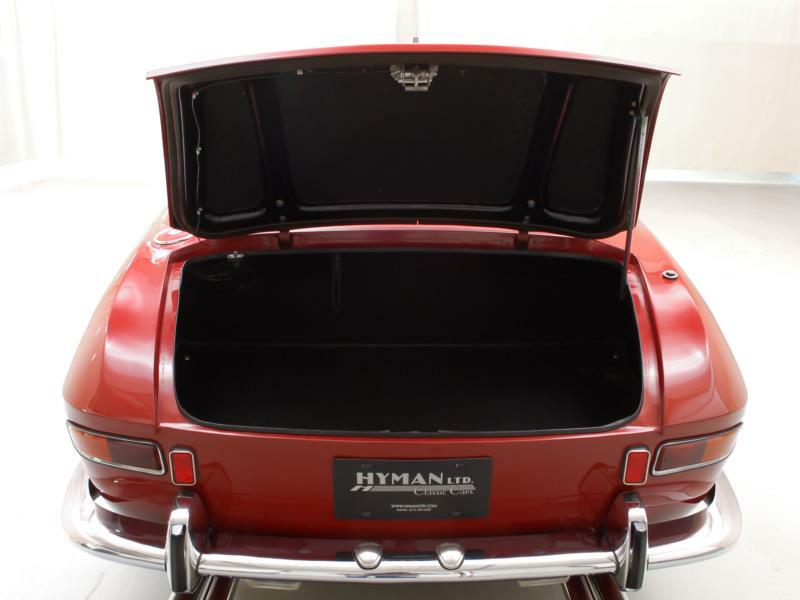 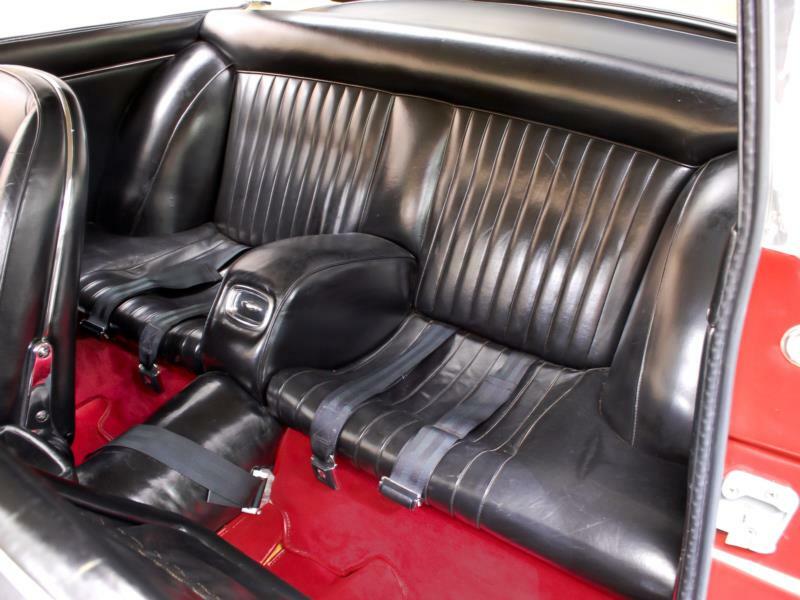 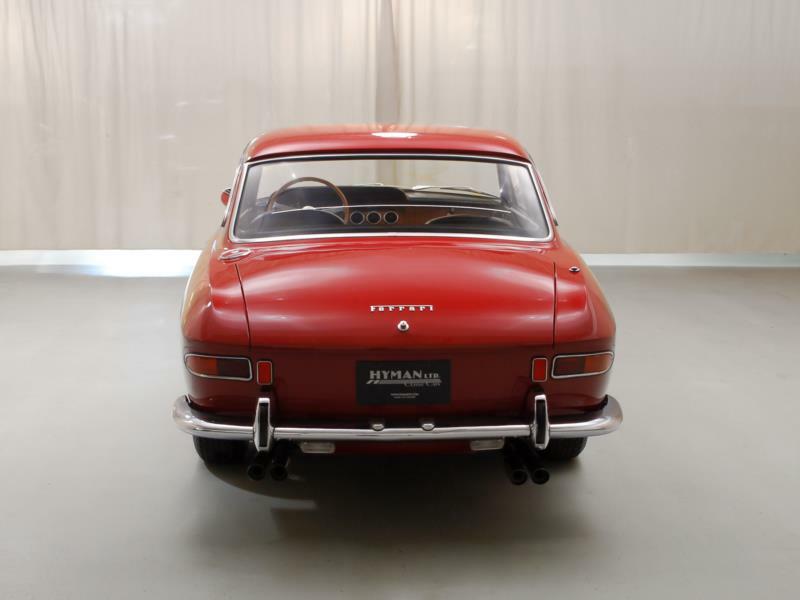 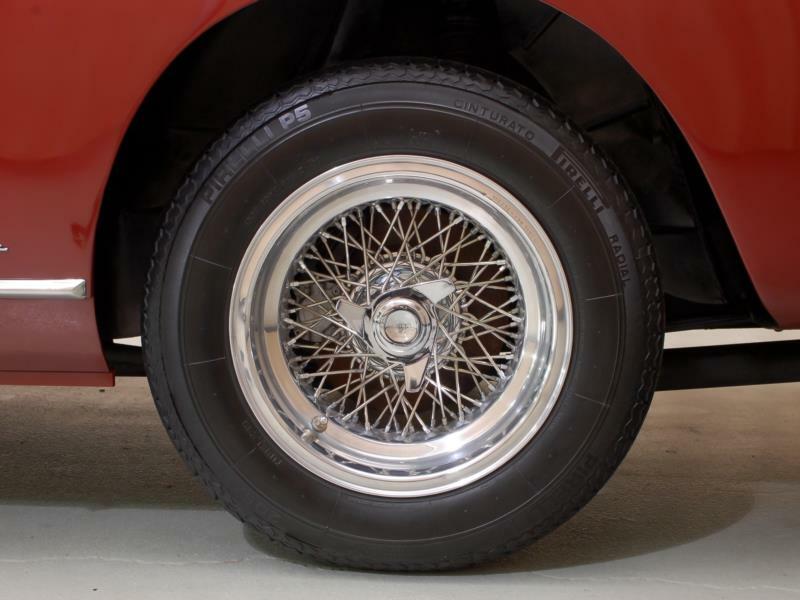 In addition to the new 300-hp version of the Colombo V-12, which improved performance considerably, its wheelbase was two inches longer, resulting in a better ride as well as allowing a larger interior for up to four occupants. 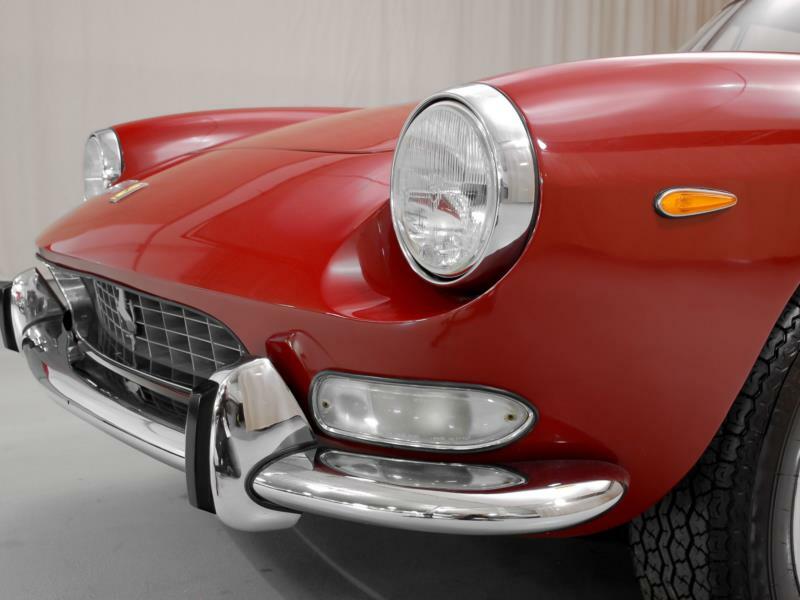 Whether or not the Commendatore considered critics and public opinion will always be fuel for spirited conversation, but in 1965 those that decried the styling of the quad-headlight cars were silenced when the Series II cars appeared with a more traditional front end treatment that now utilized single headlights on each fender. 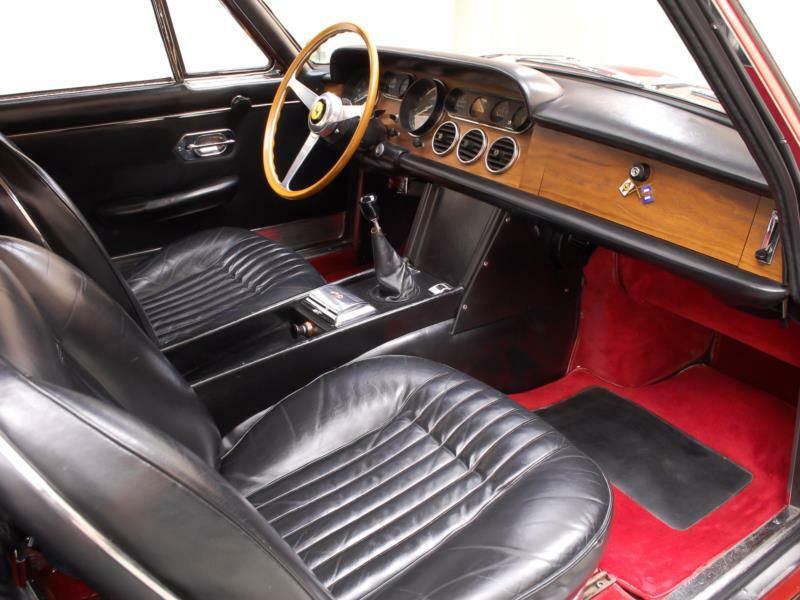 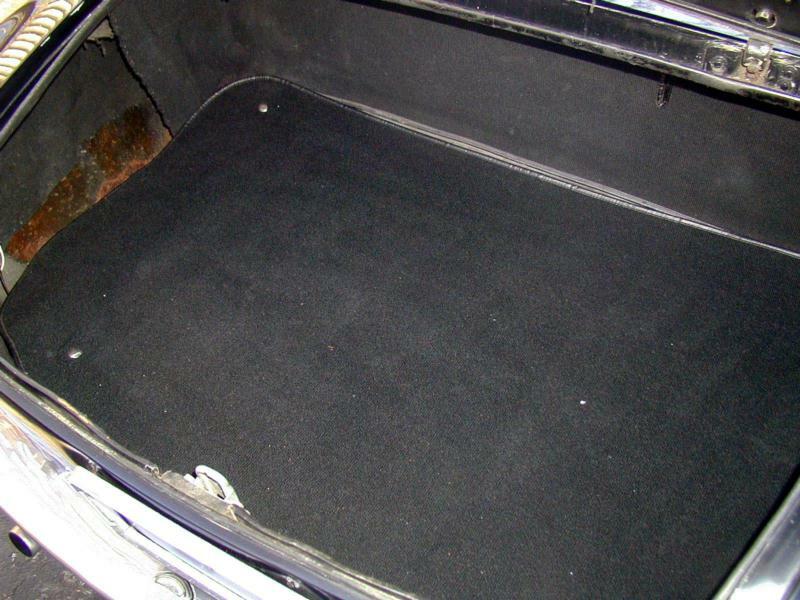 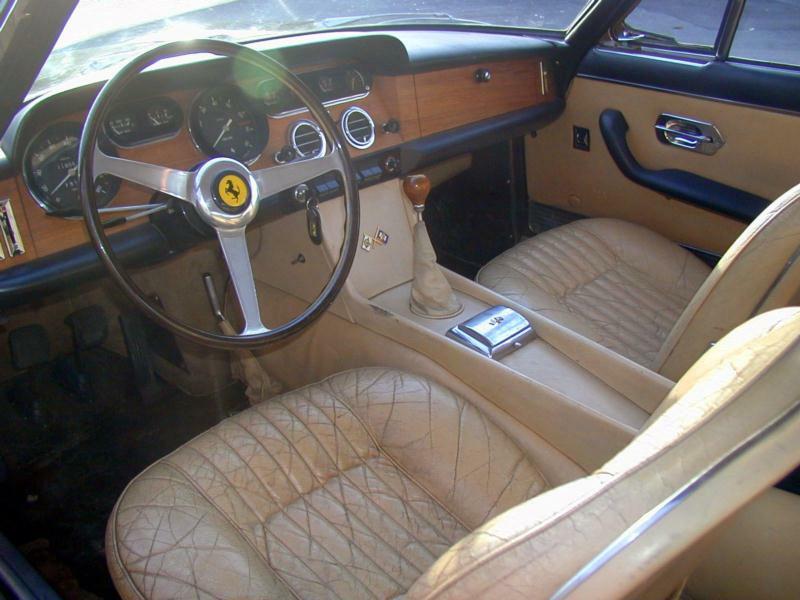 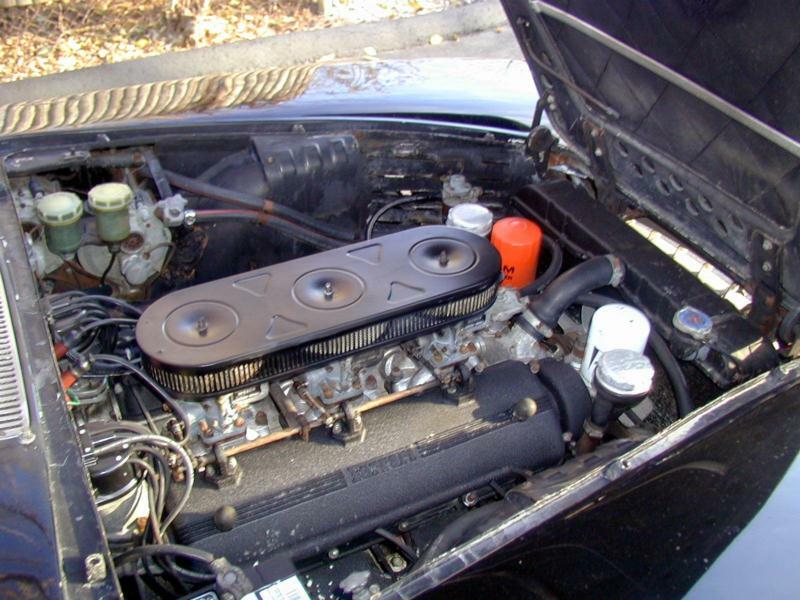 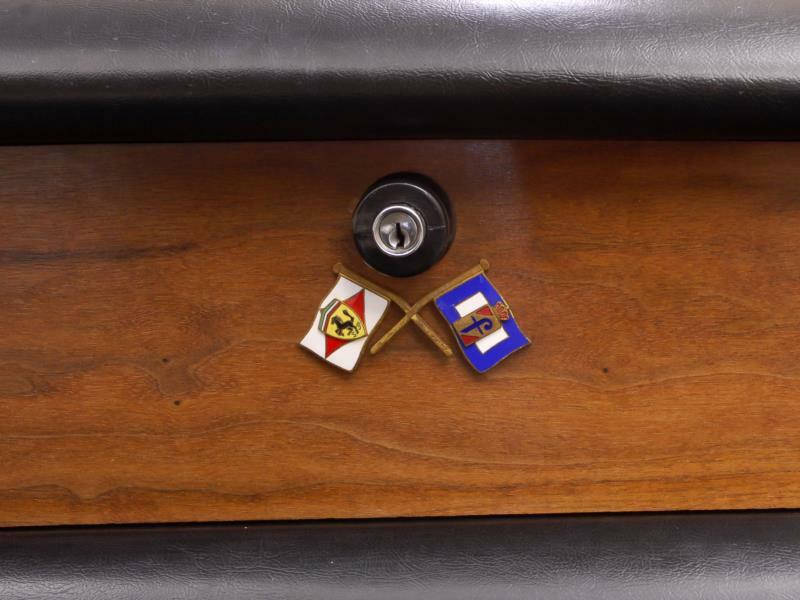 The Series II cars also had foot pedals that were top hinged as well as a new 5-speed gearbox instead of the first series’ 4-speed overdrive unit. 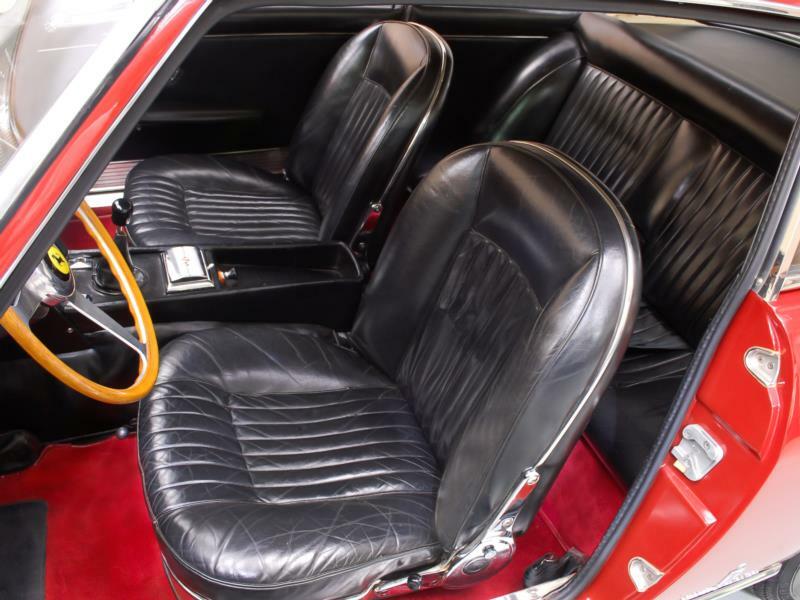 Later in the run, optional power steering and air conditioning also became available. 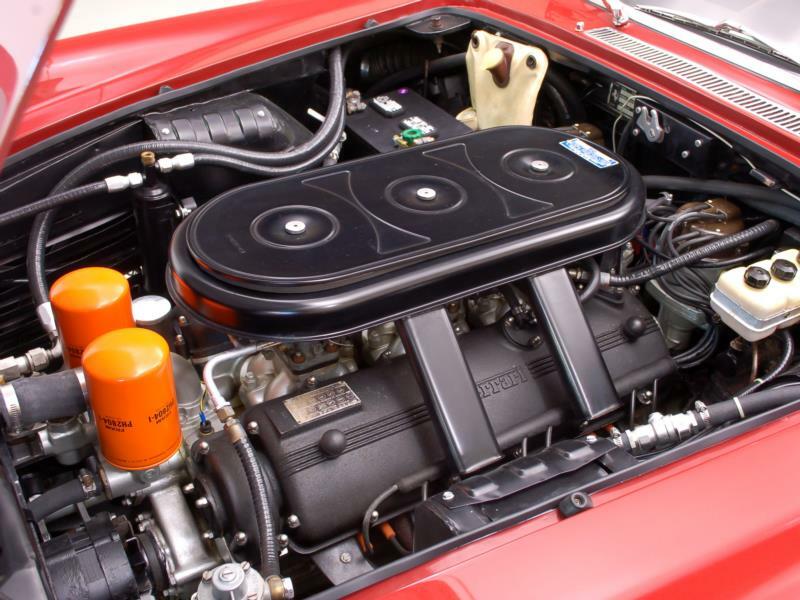 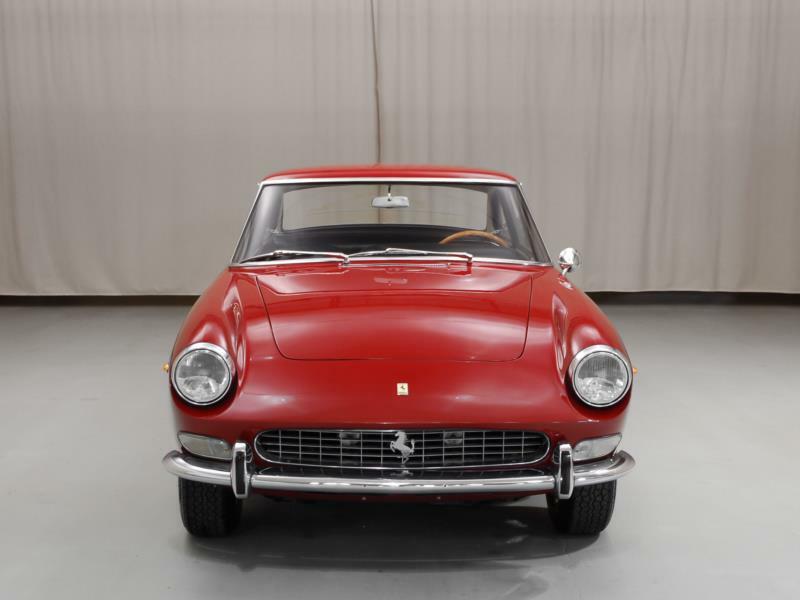 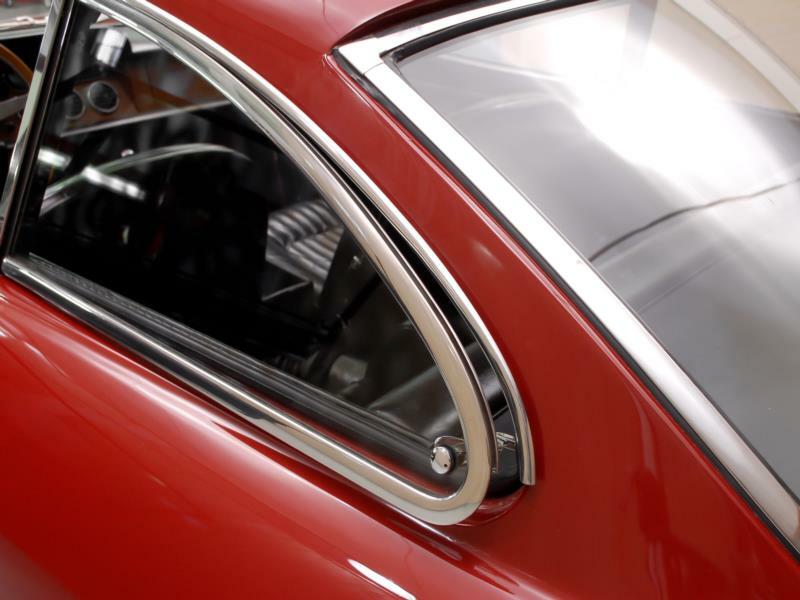 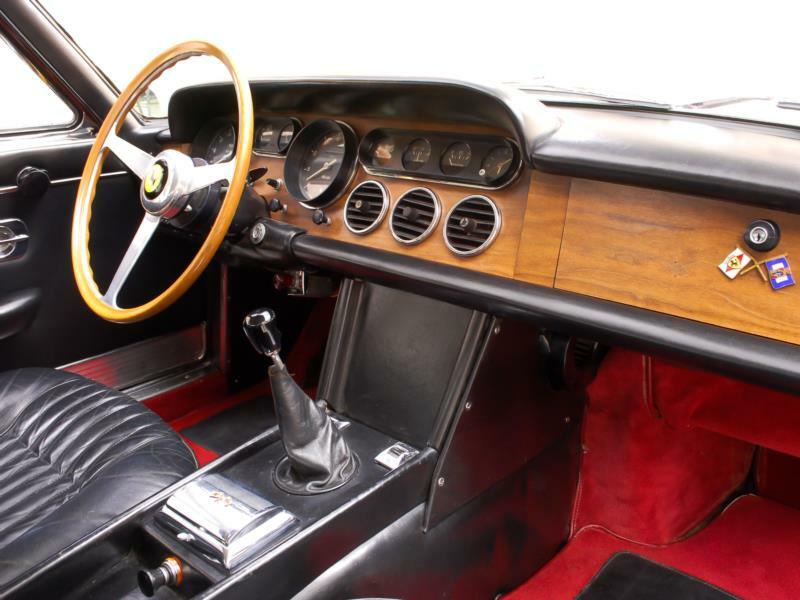 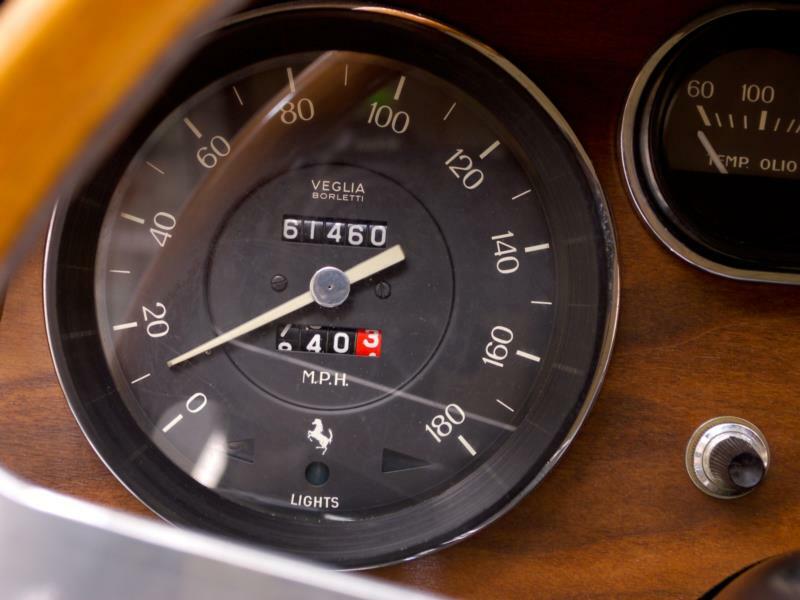 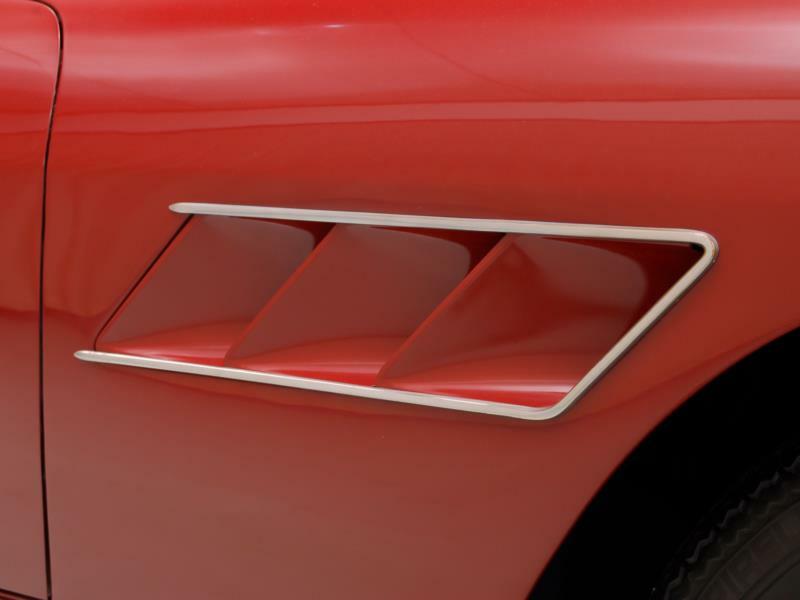 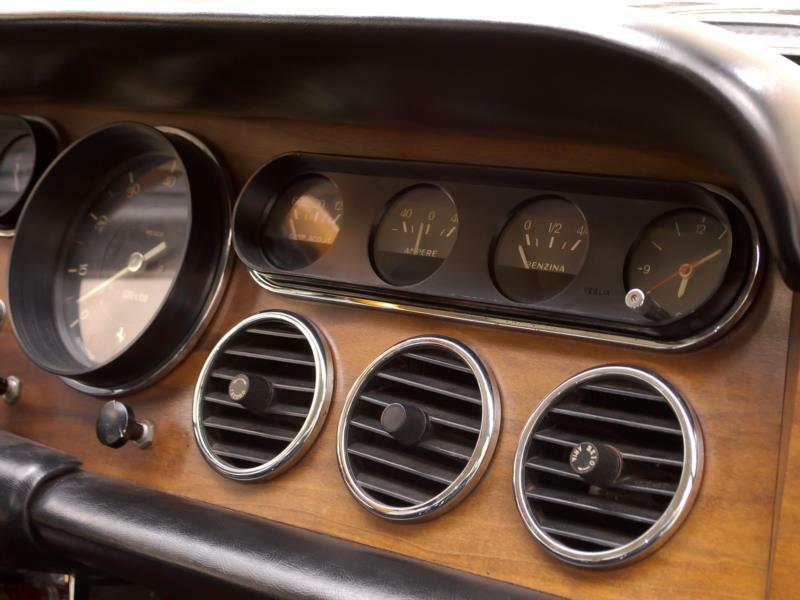 Just over one thousand 330 GT 2+2s were built from 1964-1967, and this includes 124 interim Series I cars that had the quad headlights of the earlier cars with the pedals and 5-speed transmission of the later Series II cars. 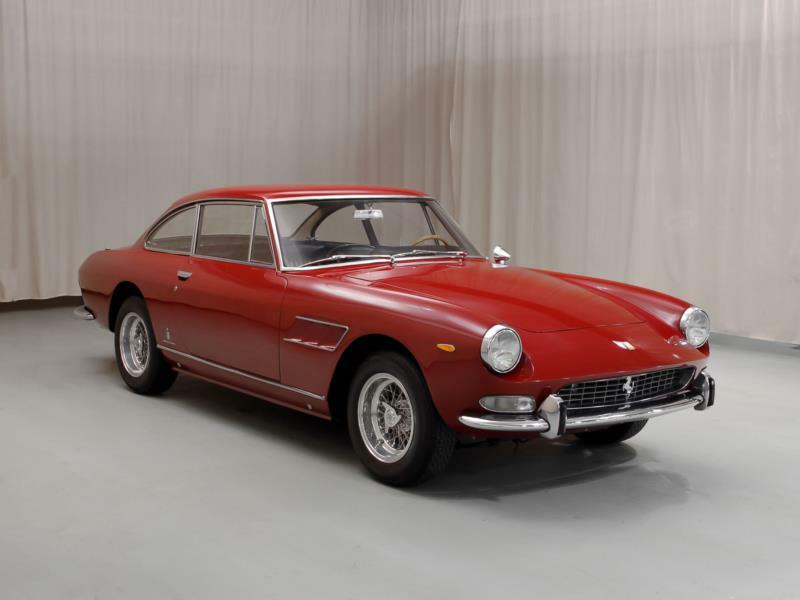 The 330 GT 2+2s are relative bargains in the V-12 Ferrari world, though their practicality and classic styling have seen them rise in value in recent years with the later single headlight cars seeing the most gains, especially those optioned with power steering and air conditioning.